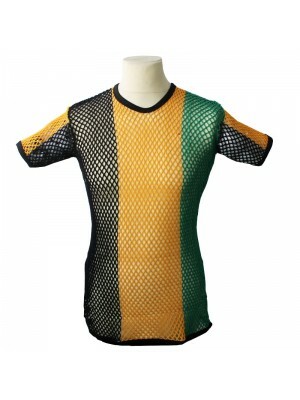 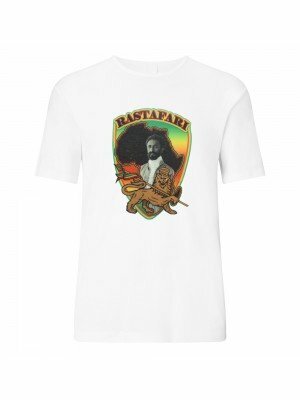 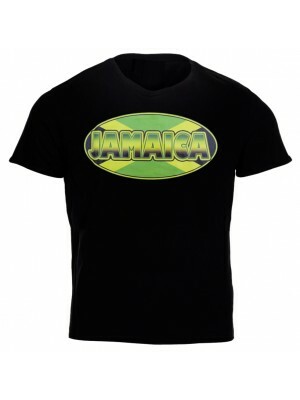 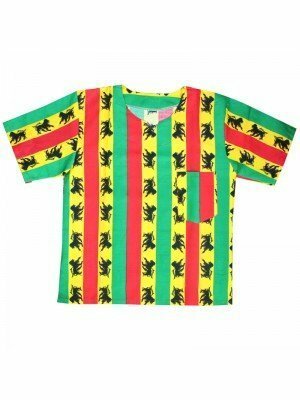 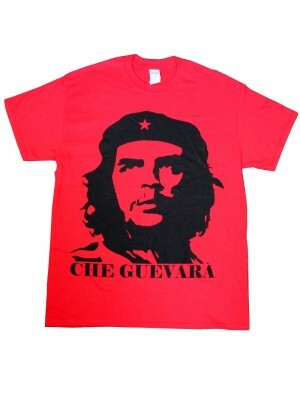 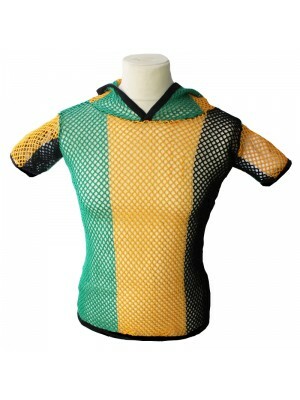 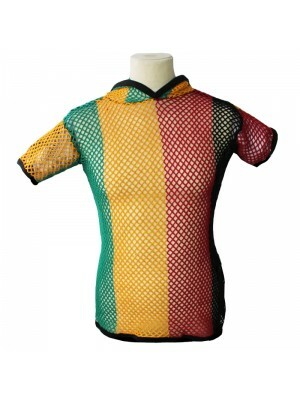 We wholesale great range of T-Shirts in many different designs, colours and sizes at low prices. 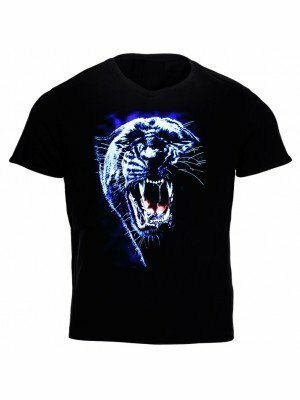 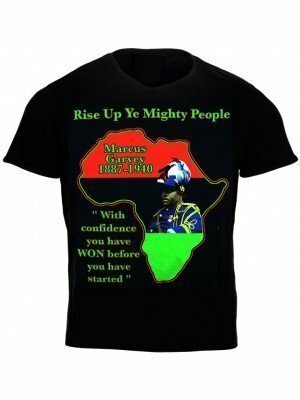 Our range of T-Shirts includes designs such as tigers, national flags, wolfs and T-Shirts with funny quotes printed on them. The T-Shirts are available in S, M, L, XL and XXL depending on stock availability. Our t-shirts are also available in children's sizes depending on stock availability.